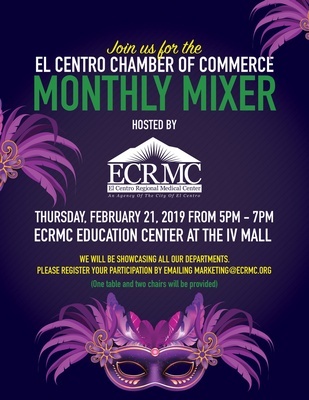 PLEASE NOTE: El Centro Chamber Mixers are a networking benefit of membership. There is NO fee for current/active members and prospective members (by invitation only) to attend. 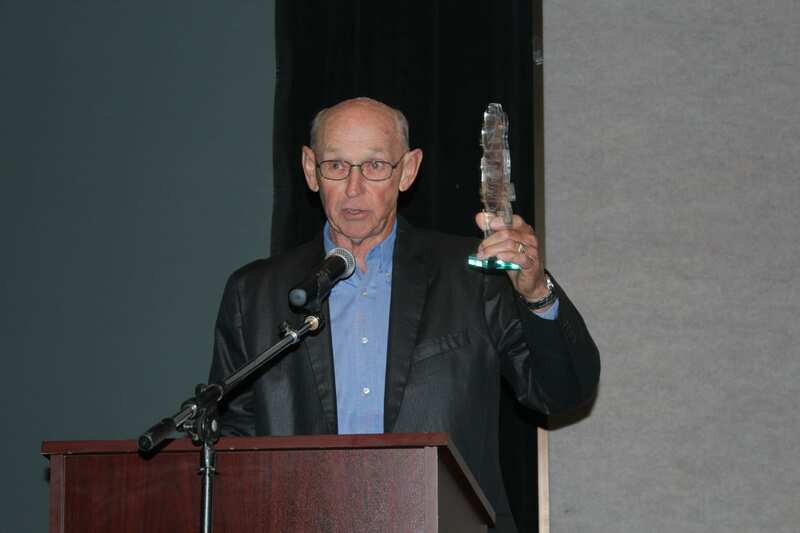 Non-Chamber members will be charged a fee to attend. Contact the Chamber for more information.